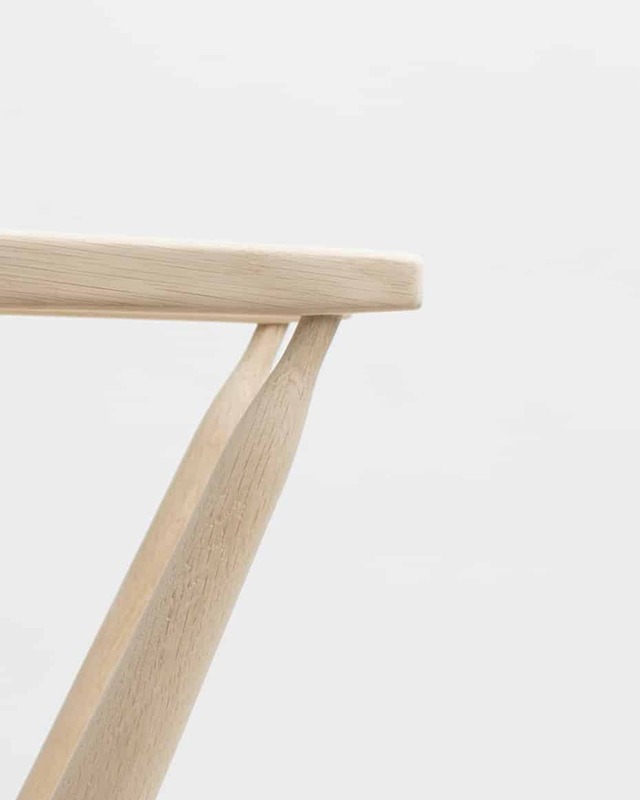 The German Design Awards are the international premier prize awarded every year by the German Design Council. 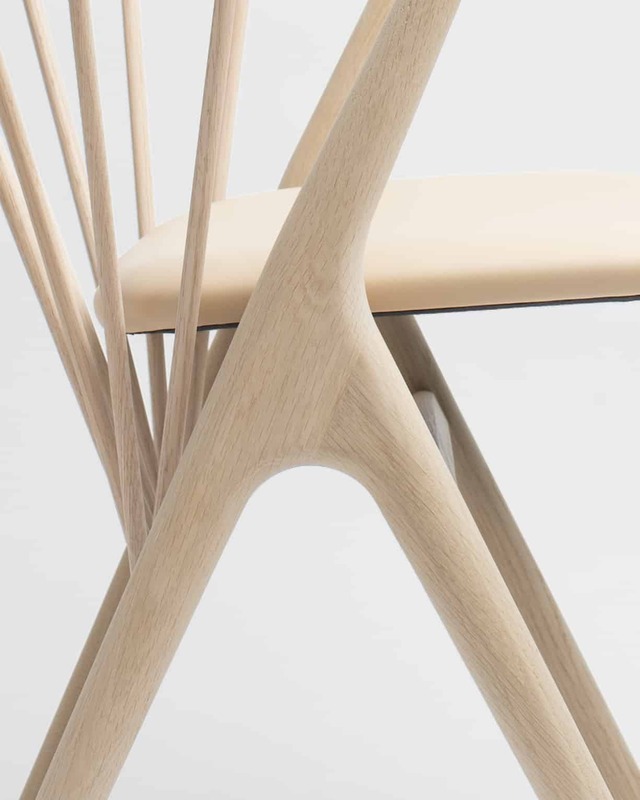 The prize is awarded to groundbreaking international design with the purpose of celebrating, discovering, presenting, and honoring unique trends in design. 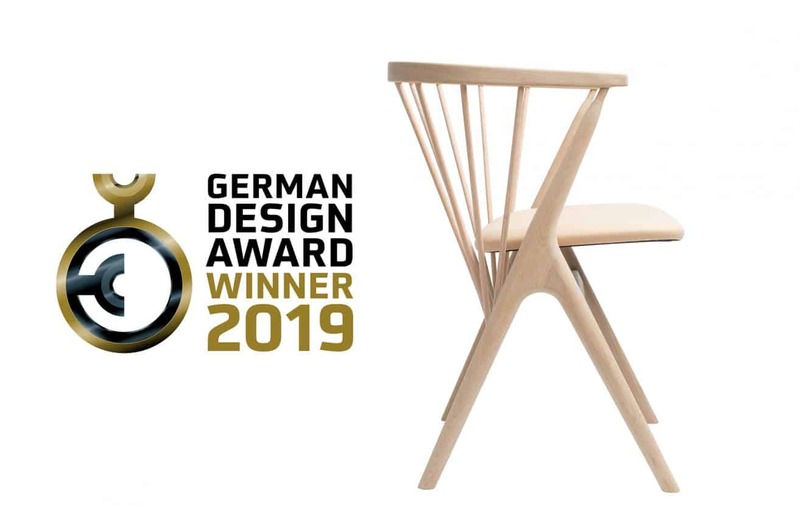 The first German Design Awards were awarded in 1969 and have since then been among some of the most prestigious design competitions in the world with a highly acknowledged reputation. 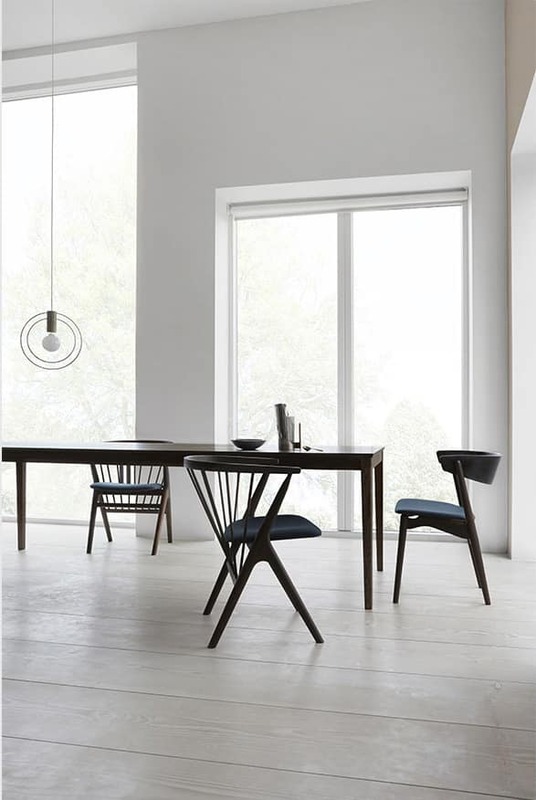 In 1953 Helge Sibast designed SIBAST No 8 DINING. 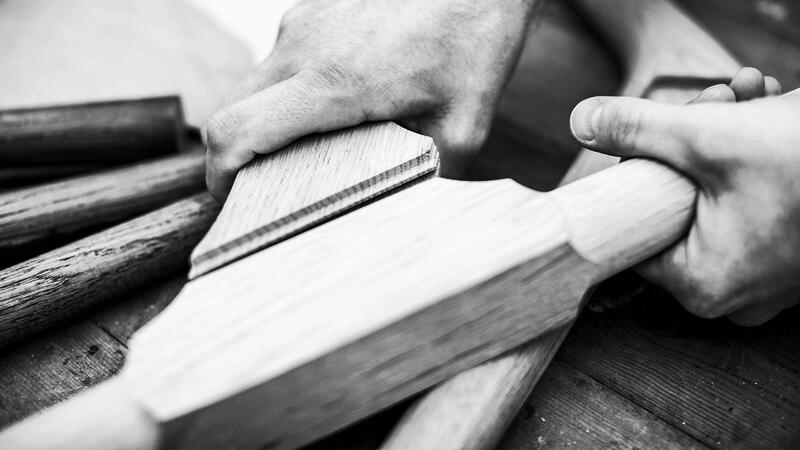 As a skilled cabinetmaker Helge loved working with wood and he enjoyed challenging the wooden material’s possibilities. 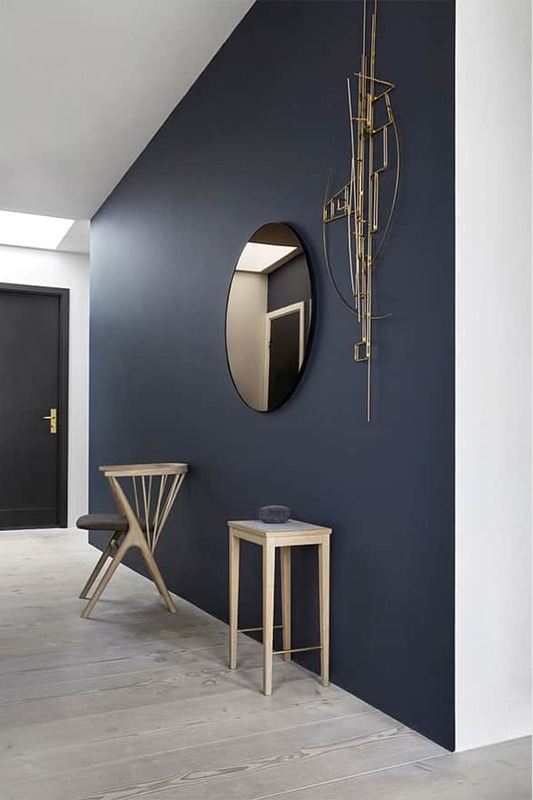 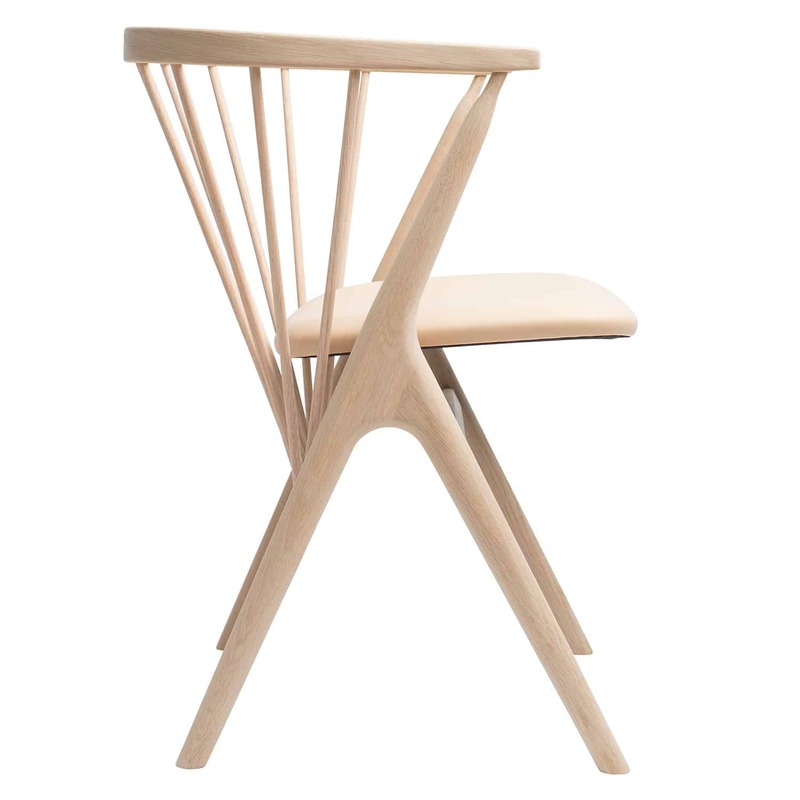 In 2013 Helges grandson and his wife, Anna and Ditlev Sibast, relaunched the family’s design heritage. 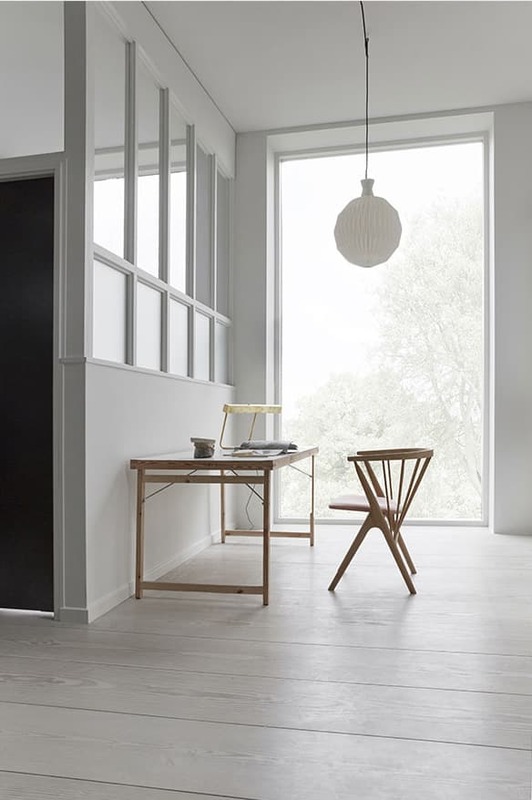 Sibast No 8 DINING is a fine example of the Danish Modern movement. 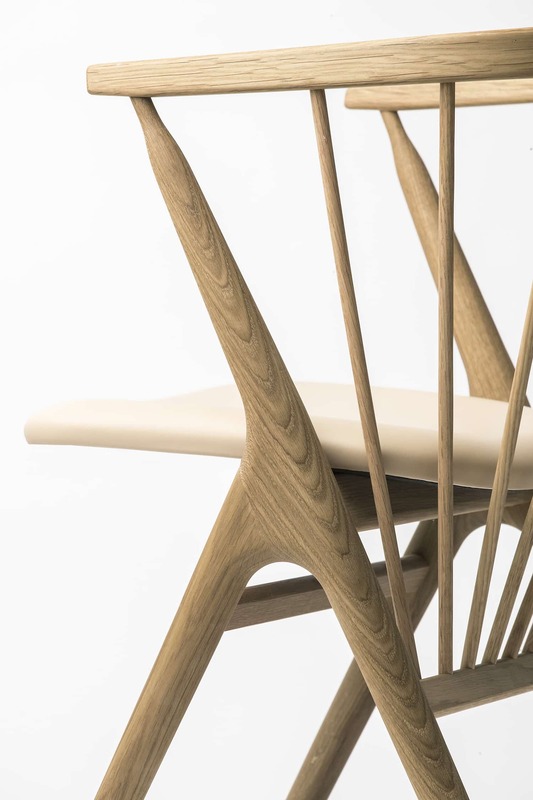 The characteristic Y-shaped legs, floating seat and moulded backrest gives the chair its unique and iconic appearance.